We Have the Best Windows on the Market. Getting a free window quote has never been so easy. At Chi-Town "Best" Windows and Siding we attribute our success to our quality workmanship. 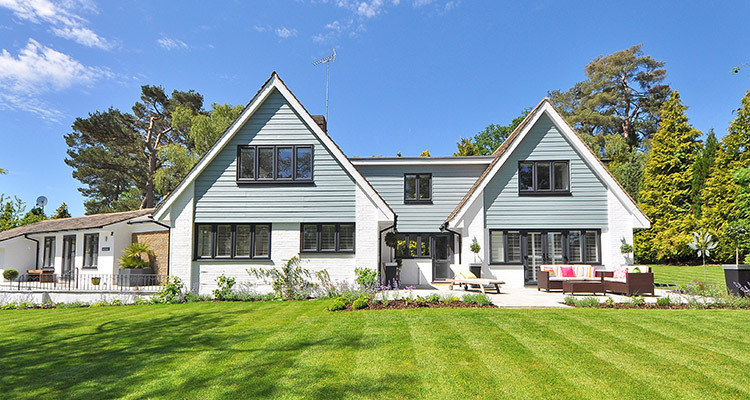 We start by beautifying the outside of your home with the most precise and straight line siding jobs anywhere – an improvement that adds instant value and curb-appeal to you home. We do a complete tear off to the bare wood and install high-quality material in our roofing jobs. 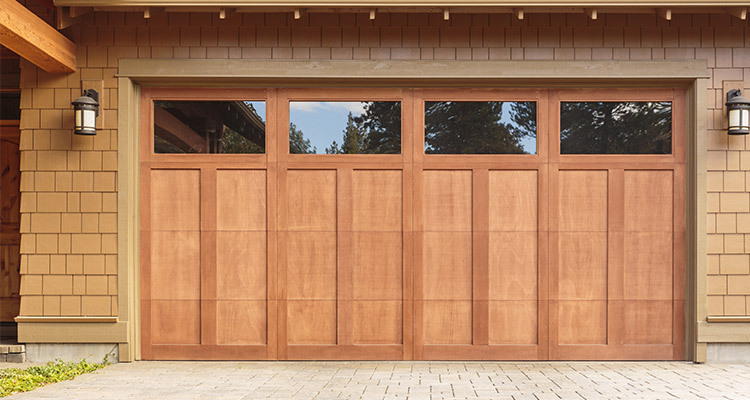 Installing the right garage door for your house is essential. We can walk you through the process from colors and materials to final installation. Vinyl siding is #1 in siding material, durable and maintenance free with our positive locking system that snaps into place. We believe in building to positively impact communities, infrastructure, the economy, opportunity and employment. We take great pride in being proactive with our approach to projects, while ensuring that the best interests of the customers at every stage. 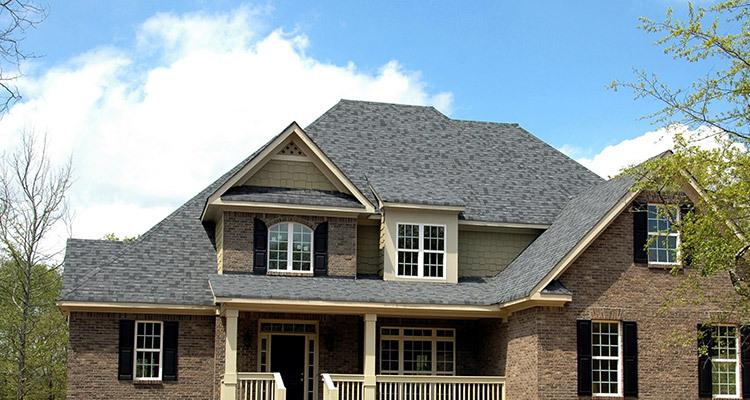 We are a provider of top-quality, industry-leading roofing and siding solutions that can scale to fit any sized household and budget. We have years of experienced installers that take pride in their work every day. Putting the customer first is our top priority. This company doesn’t delay they were out within a week of our agreement Love there work!